National Military Spouse Appreciation Day is celebrated on the Friday before Mother's Day in May. 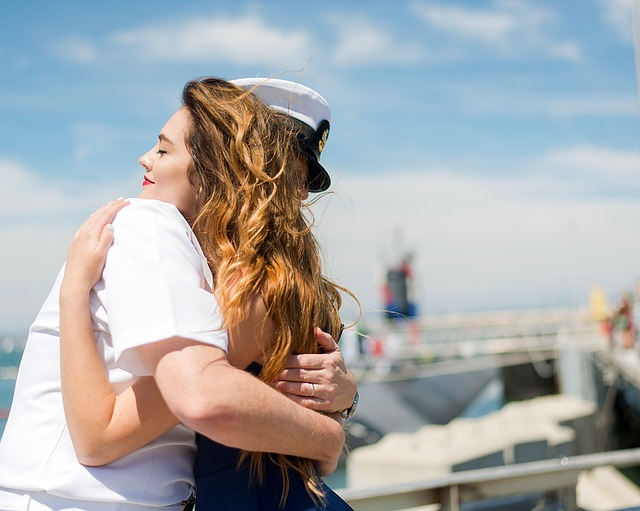 On this day, we celebrate military spouses contributions to keeping our country safe. America's military spouses are the backbone of the families who support our troops during mission, deployment, reintegration and reset. They are the silent heroes who are essential to the strength of the nation and they serve our country just like their loved ones. Mother's Day is a celebration honoring the mother of the family, as well as motherhood, maternal bonds, and the influence of mothers in society. It is celebrated on various days in many parts of the world, most commonly in the months of March or May. The American incarnation of Mother's Day was created by Anna Jarvis in 1908 and became an official U.S. holiday in 1914. Mother's Day most commonly falls on the second Sunday in May and traditionally involves presenting mothers with flowers, cards and other gifts. A limerick is a humorous, frequently bawdy, verse of three long and two short lines rhyming aabba. It was popularized by Edward Lear in the 19th century, although he did not use the term. 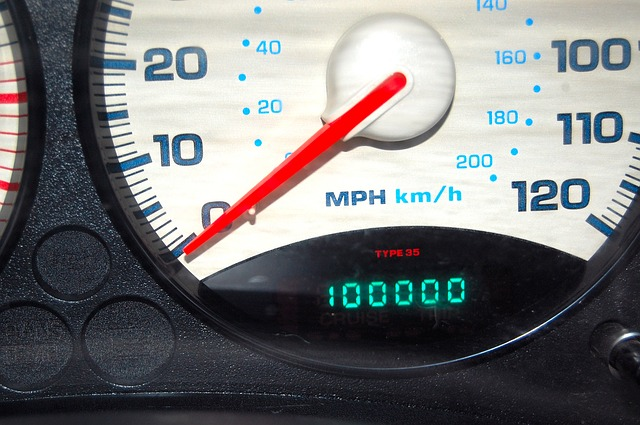 National Odometer Day is observed each year on May 12 to celebrate the odometer, an instrument for measuring the distance traveled by a vehicle. 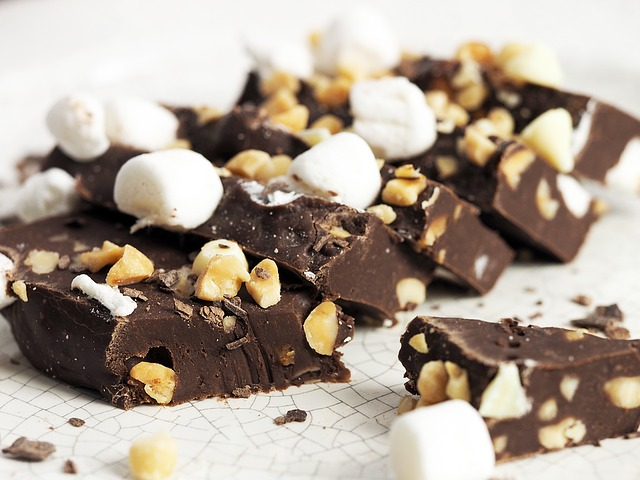 Fudge is a type of confectionery which is made by heating a mixture of sugar, butter and milk. It is then beaten while it cools so that it acquires a smooth, creamy consistency. National Fibromyalgia Awareness Day was started in 1998. On May 12 of each year, people world-wide strive to spread awareness for fibromyalgia and other chronic pain conditions through events, online ventures, and personal efforts. 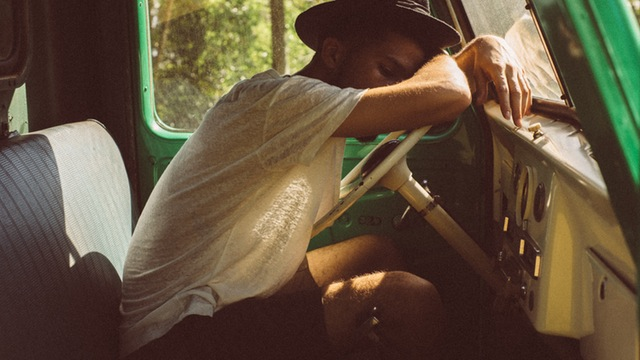 Fibromyalgia is a disorder characterized by widespread musculoskeletal pain accompanied by fatigue, sleep, memory and mood issues. International Nurses Day is celebrated around the world every May 12, the anniversary of Florence Nightingale's birth. Born in 1820, Nightingale is the founder of modern nursing. Each year, the International Council of Nurses prepares and distributes the International Nurses' Day Kit. The kit contains educational and public information materials, for use by nurses everywhere.